11월 1일 저녁 6시부터 8시까지 아기돌봄 봉사를 진행했습니다. 9월 이정신 생일프로젝트로 기부된 봉사자 가운과 아가 수건이 사용되고 있었습니다. 10월 아기봉사는 추석과 겹쳐 봉사자들 대부분이 참석이 불가능해서 진행되지 못했습니다. 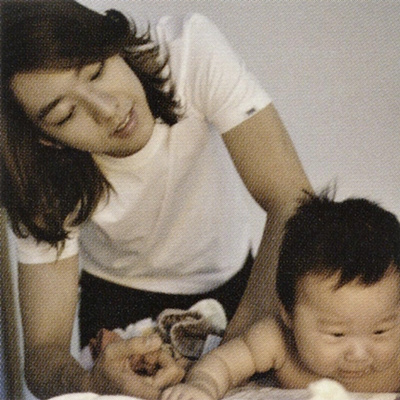 On 1Nov, the volunteers from Happy Jungshin have visit the baby centre for child care volunteering service. The volunteer gown and baby towels which were donated to the baby centre from Jungshin Birthday Project held in September have been used during the child care service. Due to the Chuseok festival, no child care service has been done in October.. The following service will be schedule as on 6 December 2017. Thank you for participating Jungshin Birthday Project and also the child care service volunteer work. Thank you very much.